"International Birth Center of Choice"
Recently, Mothers from Russia, Africa and Italy have traveled to share our space! Using gravity to help relax and bring baby down & out. Experience a calmer, more peaceful birth without pressure, intervention or stress. “Waterdural” as we call it truly helps ease the pressure and tightness of the hips and lower back therefore assisting labor to progress with a mother’s intuition. Women have been birthing for millions of years. We trust this process with professional guidance, patience, compassion and love. The effect of buoyancy lessens a mother’s body weight, allowing free movement and new positioning. Buoyancy promotes more efficient uterine contractions and improved blood circulation resulting in better oxygenation of the uterine muscles, less pain for the mother, and more oxygen for the baby. Immersion in water often helps lower high blood pressure caused by anxiety. Since the water provides a greater sense of privacy, it can reduce inhibitions, anxiety, and fears. For Baby the water provides an environment similar to the amniotic sac. Eases the stress of the birth transition thus increasing reassurance and sense of security. Entering the World with calm and tenderness. HSPBC is the ONLY South Florida Birth Center which is located directly across the street from a hospital, Jackson South hospital for safety. Our birth center is under the direction of our Board Certified OB/GYN of 30 years. Most families have some concerns about the “what if’s” so we have taken the safety measure out and still have the beautiful space for mothers to labor with love and tranquility. Our hospital is friendly to our midwives and that “continuity of care” is very important when necessary. Our medical director is alway available for medical necessity. Total holistic care including women’s wellness for life, prenatal, labor/birthing and postpartum family support. We have resources for acupuncture, massage, nutritional support, chiropractic care, & offer breastfeeding support right from the start! Midwives work from the Heart! They guide rather than direct and allow for mothers to experience their own feelings throughout the birth process. Always attending with mother-baby observation together with suggestions if and when needed. 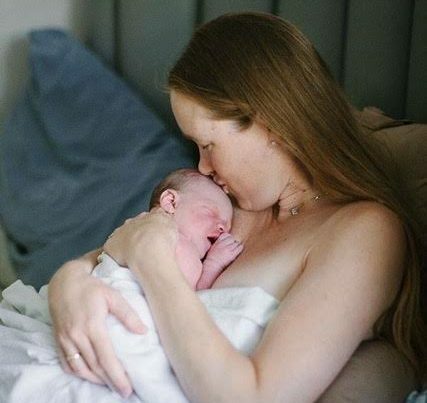 HSPBC is proud to be open to local midwives upon request, allowing families to choose a safe out of hospital-natural birth. Move your body safely to build strength and flexibility to support your plans for a natural childbirth. Debra has been teaching fitness for over 20+ years. Prenatal Yoga Miami is a specialty center that truly helps prepare the body, mind and spirit for the journey from womanhood into motherhood. Specialty yoga classes with Childbirth education classes, Hypnobirthing, Breast feeding with confidence and Newborn baby care. This will be a gift you give yourself and your baby throughout pregnancy, birth and beyond. Register for our classes, workshops or book a private session to learn how to safely prepare mentally and physically for this miraculous event. http://www.prenatalyogamiami.com . Education and knowledge will help parents prepare for the Birthday Party and Beyond… Safety Infant CPR is included in our Partner Childbirth Preparation Class offered once a month. Relax and enjoy learning about how your body & baby work together during labor & birth. Birthing with mindfulness and calm. Congratulations! 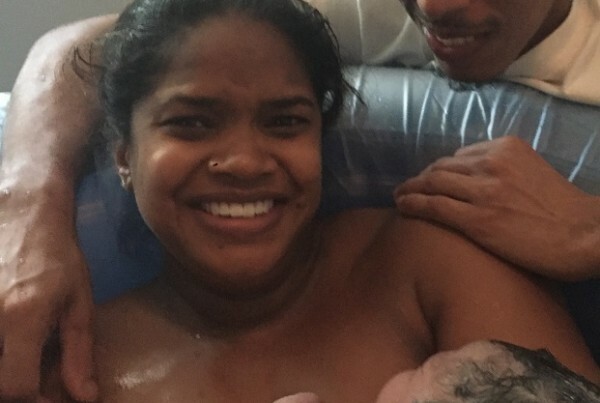 Baby Liam has arrived! Thank you all for a truly inspirational workshop! What a beautiful circle of authentic, joyful and wise women.Thanks so much for your enthusiasm and spontaneity. You are all so primal and powerful, and I am honored to be in your circle! A special thanks to you Debra for hosting us at Prenatal Plus Yoga. BBT helps me connect with my baby, alleviates lower back pain and relaxes both me and my baby! I had an incredible labor that only lasted 3 hours total with little pain and no medication at all. Thanks to you and your yoga classes I was totally prepared and highly recommend you to all pregnant ladies. Thank you. We offer education and care to support your healthy pregnancy & birth, including prenatal yoga, childbirth and parenting education classes, referrals for prenatal massage, holistic acupuncture and chiropractic care and more. We’ll support your birth plan and preparation for the most important experience of your life. We offer the services of a Board Certified OB/GYN, when needed. 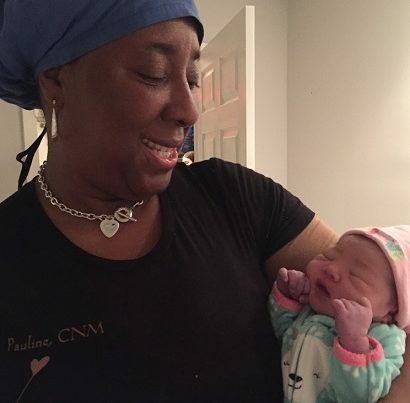 A Doula provides mothers and fathers-to-be with continual support through labor, birth and early postpartum to achieve a more relaxed, natural birth. Doula care is available to all of our clients. We also offer holistic acupuncture specialized in natural initiation for labor, hypnosis, placenta encapsulation & placenta tincture preparation services. Our support continues after your baby is born during the most challenging early weeks for new parents. We offer help with newborn baby care, breast feeding support, nutritional planning and getting more sleep! Referrals for cranio-sacral post birth adjustments for baby and join our free breast feeding support group. All information is included in your Welcome packet once registered at HSPBC. Women have been birthing for millions of years! Our body blossoms with pregnancy, we birth our children and breastfeed for immune strength and bonding, The fact is 95% of women can birth without complications or interventions. 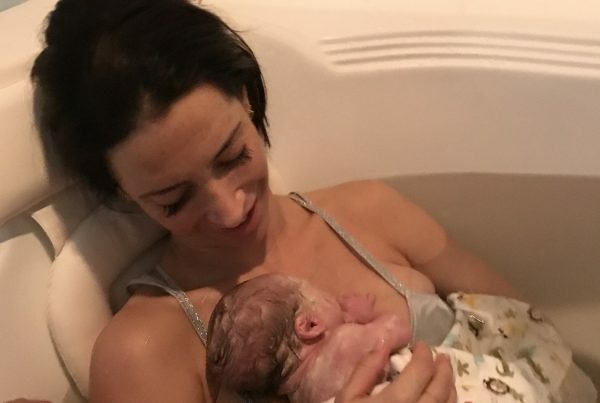 With the right understanding, trust and faith in the birth process women can enjoy a stress-free, tranquil birth journey using relaxation techniques, light nutrition and lots of love for a natural childbirth is an empowering, transcending experience. From birth preparation to support for natural parenting, our programs focus on providing parents with the knowledge to create a natural and safe plan for birthing and newborn baby care. With knowledge comes the power to make the best decisions for your family. Breast feeding is highly recommended for the first six months of life or longer. Services for at home placenta encapsulation and postpartum doula care is available. New Parent Support – What do we do now? While prospective parents understand logically that their lives will change, the impact of a new baby is often underestimated. Support during the early days and weeks following birth is the best gift for new parents you know or for yourselves. 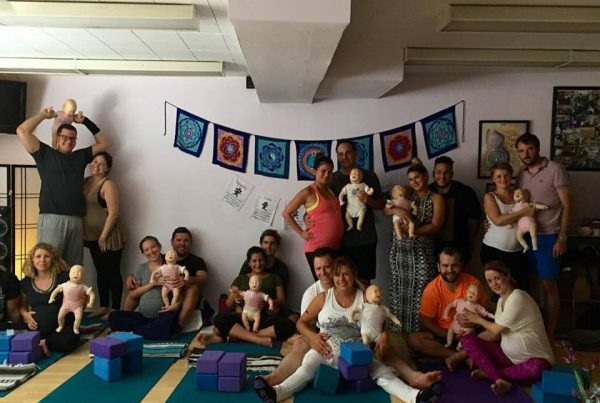 Classes for newborn baby care and breast feeding with confidence is the first Saturday of every month at Prenatal Plus Yoga, Coral Gables. 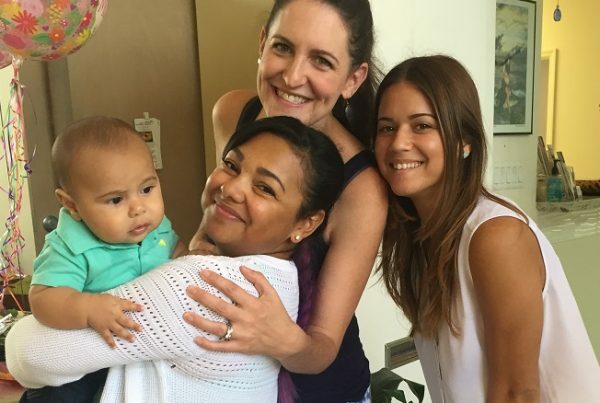 With our unparalleled team of Midwives, Holistic Practitioners, Educators and Integrative Medical staff we are South Florida’s safest, family-friendly birth center. 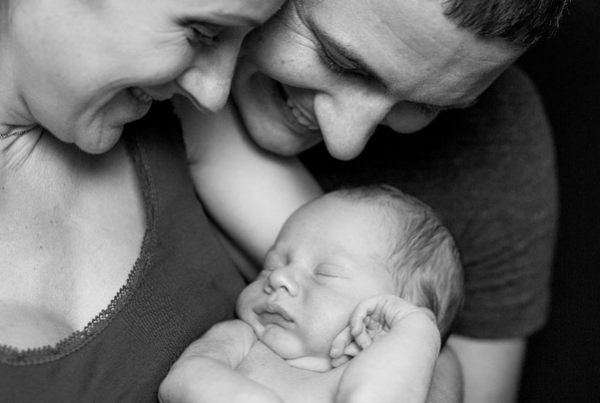 Birth your baby in a loving, home-like environment, that exceeds the latest standards of care. Hospital transfer is less than 3 minutes across the street, when needed. This is a very important safety measure for family. Continuity of care with your midwife when needed.